Join us on Thursday, September 21st, 2017 at 11:30am-12:30pm for our fall lunch webinar! ​ Scandal, and How to Get Away With Murder. 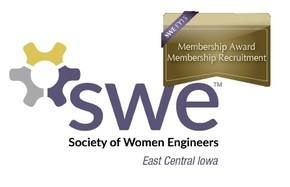 WHAT: SWE Lunch Webinar - inspiring TED talks, discussion, and lunch provided by SWE-ECI! 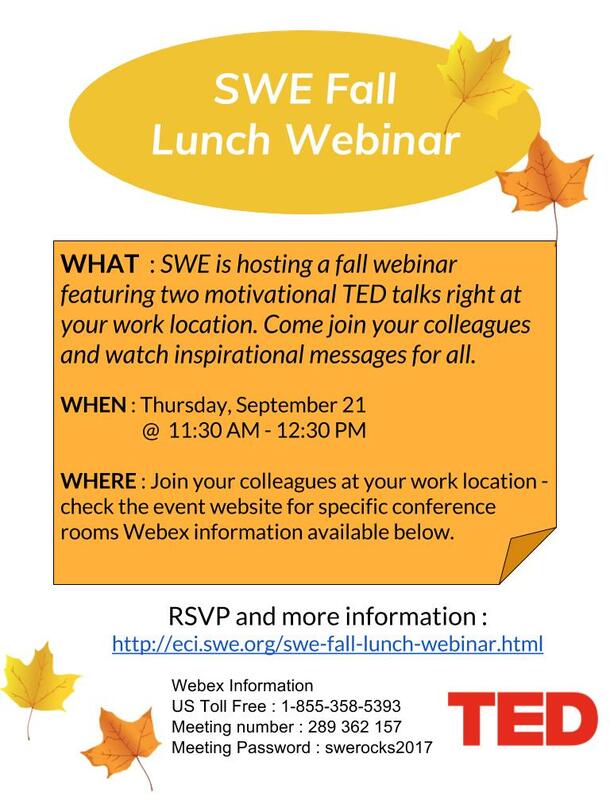 WHERE: Join in on the seminar from your work location (see below) or by calling into the webex!